More often than not, every actor's scenes are edited, it's never that everything of everybody is retained. But as an actor, I need to know what I am doing in the film. 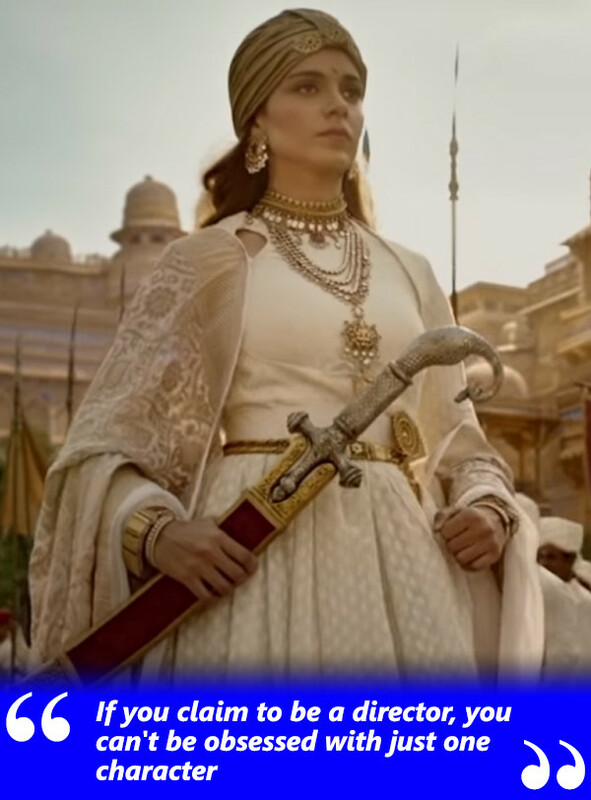 I remember refusing Manikarnika on my first meeting with Kamal Jain (producer). 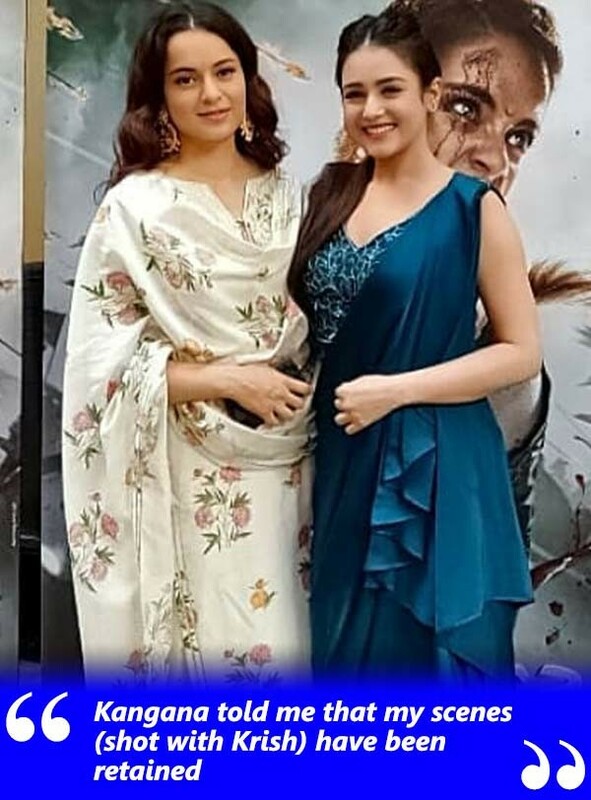 I was very hesitant but Kamal Jain told me that it's a great role and my character would be very important in Rani Laxmibai's character (played by Ranaut). He promised me that I would have a lot of promising scenes, I got convinced, largely due to Krish who was directing the film. I know Krish's body of work and I had been wanting to work with him since a long time. Aur end mein, director bhi nahin raha, role bhi nahi raha (laughs). I had shot some beautiful scenes but nothing has been retained. I really didn't want to be an insignificant part of a significant film. I may not have a strong presence in Bollywood but I am doing some very good work in films of other languages. So, you have been given a raw deal? Not by Kangana. I started the film with Kamal Jain (producer) and Krish. Most of my scenes were shot by Krish. Was he going to retain those scenes? So hasn't the raw deal come from Kangana then? I am not very well-connected in the industry. I really don't know what happened. I did speak to Krish after he gave you an interview, though. I learnt that Kangana had become the decision-maker. But don't I have a choice of whom to work with and whom to not work with? If I was told from the beginning that Kangana will be the director, I would've probably not done Manikarnika. She could have been a great director. But now, listen. Actors are known to be self-obsessed. But if I am directing a film, I would think of myself as an actor wouldn't I? So you saying that this is a case of 'conflict of interest'? Of course. That's natural and I am not blaming her for that. It's just that I wish that I had been informed about what all was happening. She has made a great movie and acted well. I had allotted dates to a film down South, when Kangana came to me and told me: You are like a sister to me in the film, my best friend. You can chose to not give me dates but it's an actor's loss on your side". Pray, what does that mean? And you know what! 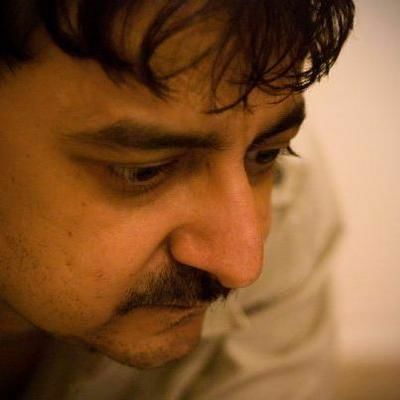 Kamal Jain called me to say that he had decided to increase my role in the film. Later when I saw the film, I was shocked. I came to the conclusion that they needed extra dates from me to shoot insignificant scenes and they can chop the important scenes they had shot with me earlier, and match it up accordingly. It was like they needed my dates for patchwork. Not to that extent. Let me explain. I am an actor. I don't want my clothes and shoes to be talked about. I cannot be happy with two close-ups and a song. I want my acting to be talked about. Lekin yahan toh, not just my acting scenes but even my fighting scenes were chopped. Did you try speaking to Kamal Jain? I tried speaking to him. But he told me that he has had a word with Kangana and my role had been increased to what Krish had shot, But woh to hua nahin. sarasar jhoot nikla. 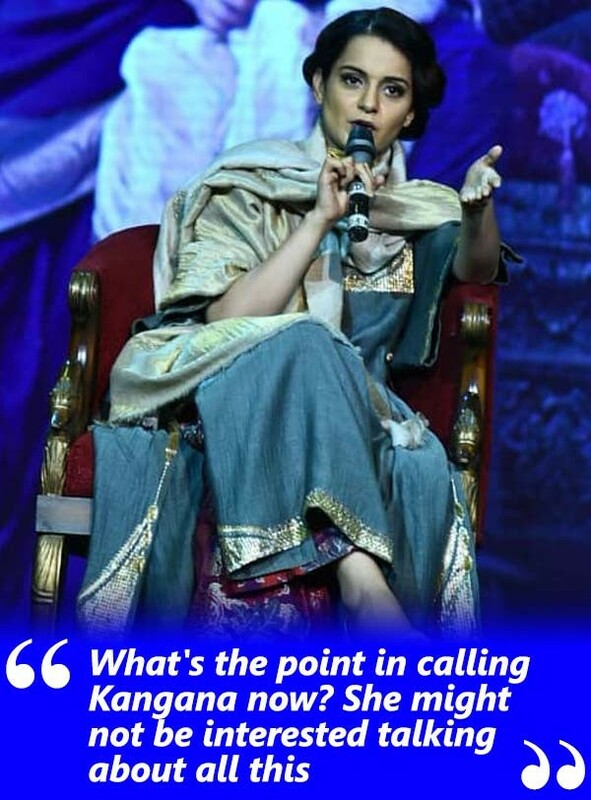 Why don't you pick up the phone on Kangana? Usko call karke kya karun? She is in power. She is a far more established than me. She can very well tell me: Mishti, I am not interested in talking to you. Everybody is liking the film. I have made a good film. My job is done. But the film's collections have drastically fallen. Monday has been very low compared to Saturday and Sunday. How will the cost, expected to be very high (around 100 crore), be recovered? So, you saying that Kangana played the Woman Card during the Sonu incident? Of course. Sonu never said anything of the sort of 'not taking orders from a woman'. Sonu has worked with Farah. Isn't Farah a woman? why does this question of man and woman come up every time? 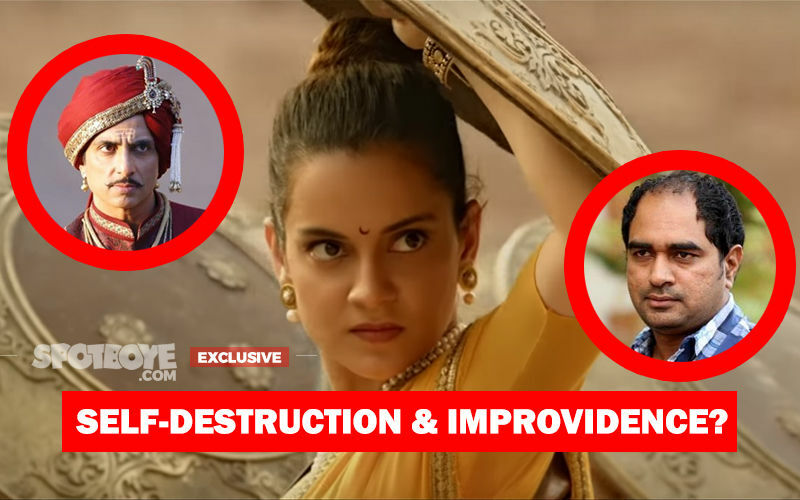 Why do you think Jain was so obedient to Kangana? For Kamal sir, Manikarnika was the first film as an independent producer. Plus, Kangana is a big star. He did whatever he did for the movie. Yes. And I was so upset. I saw the film on Jan 20 and before that I asked Kangana if she had retained my scenes, she replied: Haan woh toh rahega hi (laughs). How was Kangana on the sets? Ummm... she is an indifferent person. Neither good nor bad. She can't be rude to me for sure. I care a damn. Was she rude to others? Ummm... not really. She was silent most of the time. 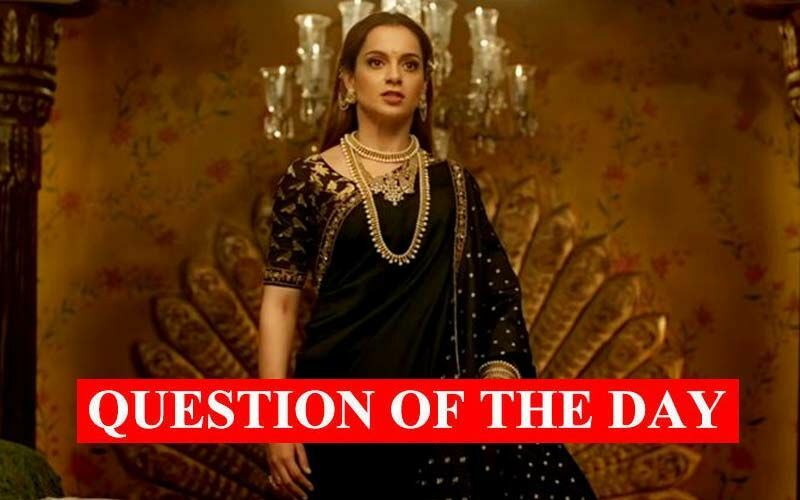 In totality, would you say that you committed a mistake in doing Manikarnika? I can't say it was a mistake. The film was about a great leader, Rani Laxmibai. But haan, I deserved much better in Manikarnika as an actor. This film is from history. Every hero or heroine from history has other unsung heroes or heroines around him/her. You need to tell their story too, their interactions with the protagonist. Moreover, if you're showing history, you need to sketch other characters clear. Okay, consider the scene where Manikarnika is giving me her child. Why is she giving ,me her child if I have not been established as an important person in the film, there's no bonding shown between the two of us? Mujhe kyun bachcha de rahio, kisi maid ko de doh, it just wasn't justified. Still, I will not take away the fact that there are brilliant moments in the film and there are no two opinions about that. 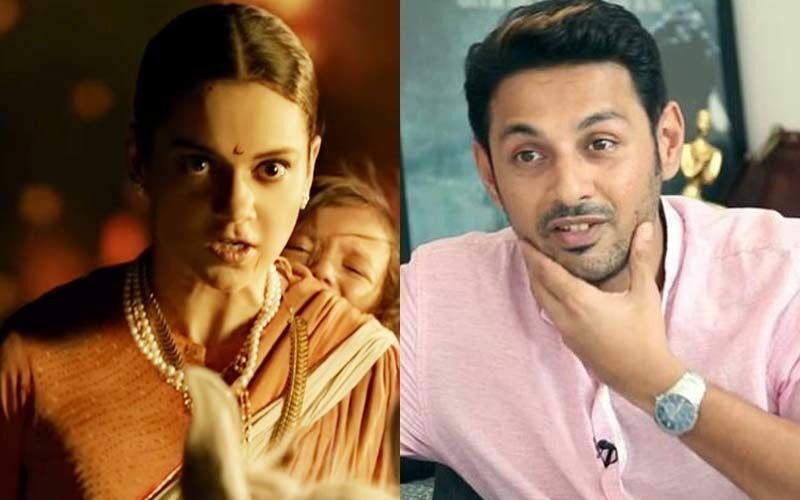 Have you been paid fully for your work in Manikarnika? No, my payment is clear. But you know, I can't start doing things in awe of any famous personality. I will do things if and only if I am convinced. An actor can be obsessed with him/herself. I think it is in fact necessary for an actor to be obsessed so that he tries to outdo others. But a director? If you claim to be a director, you certainly cannot be obsessed and concentrate on only one character, you have to be unbiased. How much do you think has Kangana directed? According to me, Kangana did just the patchwork and the chopping part. Patchwork and the editing part (laughs). But I can't be sure on that as I was not there in all the scenes. 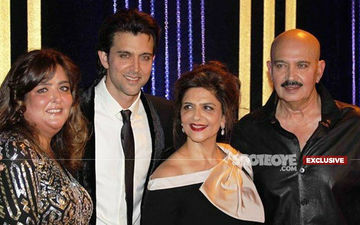 But I still know for a fact that Krrish had shot a major part of the movie. Aur haan, I was not even informed that Kangana will start directing and Krrish won't any further. I came to know it from outside. I spoke to Jain about it and he took it very funnily, saying, "Kya aapko koi problem hai?" 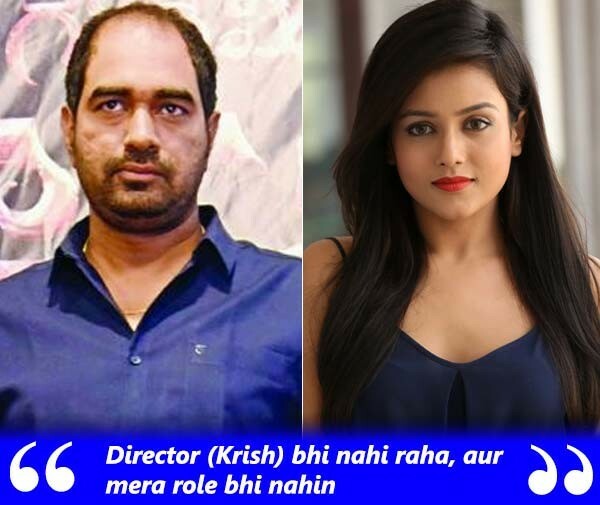 Now if you change the director midway, agar actor ko problem nahin hoga to kisko hoga? Right. I won't really blame him for that. I would. I think every captain should be clear with his team, whatever maybe a decision or two taken alongside. You can't be running a parallel story against your team members. Exactly. Had I been informed, I would have taken a call. Now, it's something that got imposed on me.